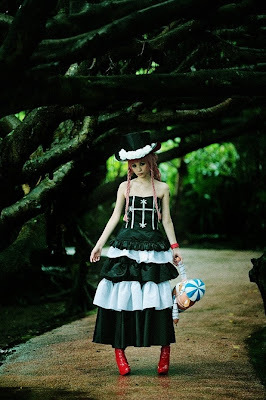 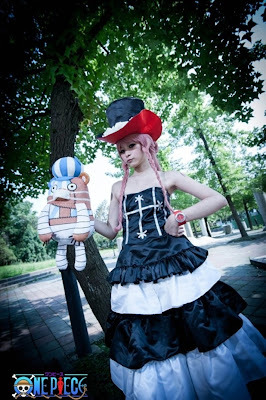 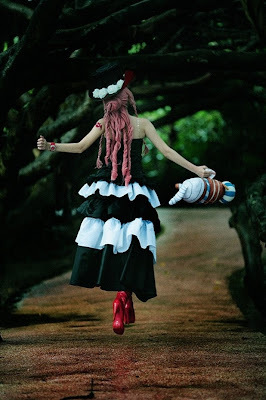 I just check my WorldCosplay account and i got more update of One Piece Cosplay photo from my favorite One Piece coser Ba Dian Dian, Actually i really love to see Ba dian dian cosing as Shirahoshi hime, she looks very fits as that character, actually i already post her cosplay photo as perona before but i think this is my first time i post her cosplay as perona (after timeskip), I prefer to see Dian's One Piece Cosplay photo as Shirahoshi or caimie before (she made those character alive), because her perona cosplay photo just look like other perona cosplay. 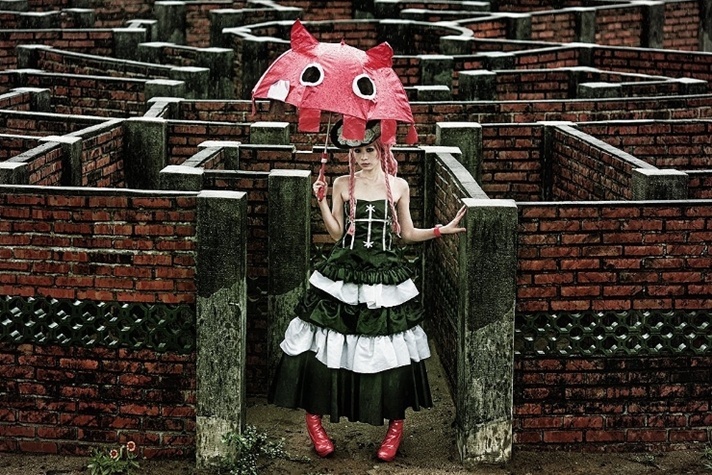 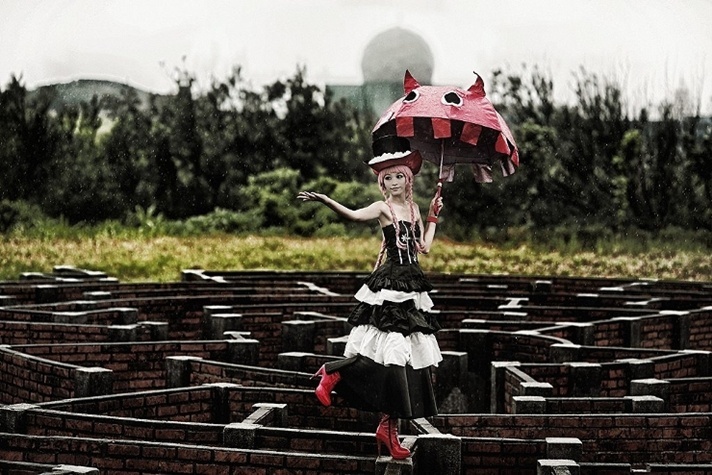 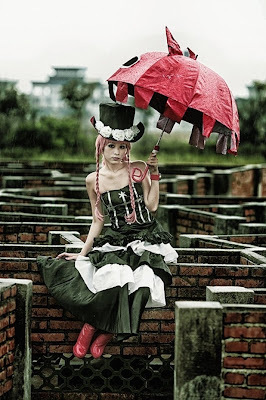 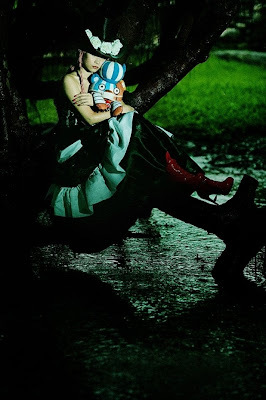 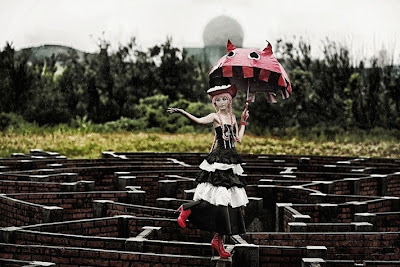 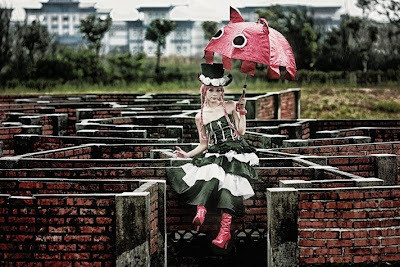 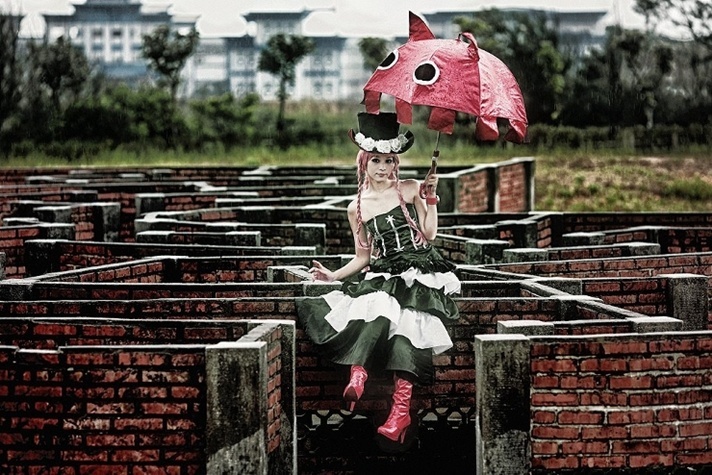 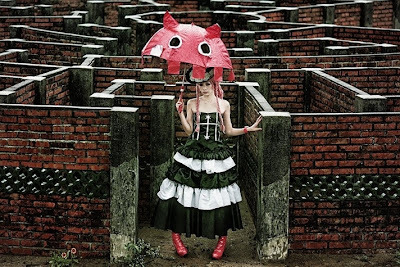 But this time i really love to see this One Piece Cosplay photo of Perona by Ba Dian Dian not just because she looks fit as perona but she really made Perona alive with her personality, on this One Piece Cosplay photo Dian did nice pose who made her manage to show us Perona personality with well, i think this One Piece Cosplay photo was taken when raining day, i love the dark shade on this cosplay photo (and feel the atmosphere of this photo) wait...Raining day!? 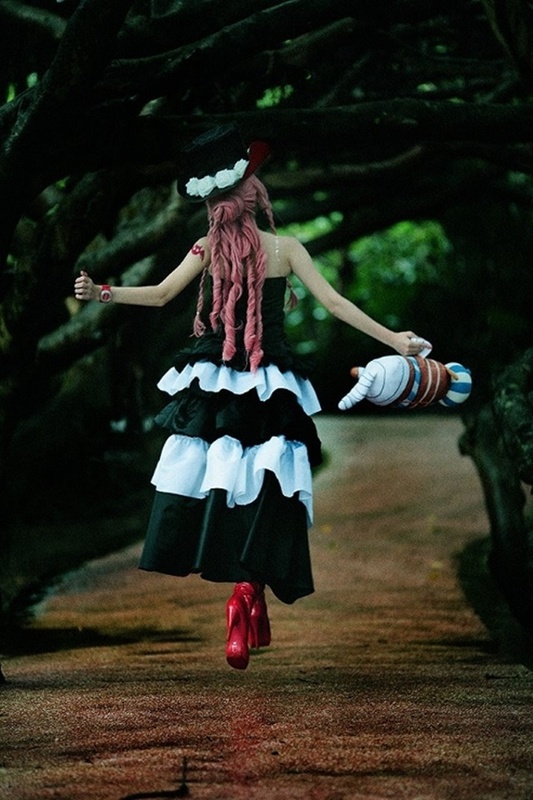 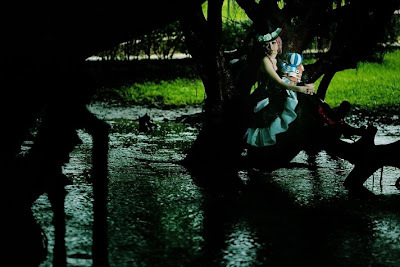 Ba Dian Dian dont do that ~ I do not want you catching a cold XD my favorites picture is 7th picture when Dian running under rain with her kumashi doll :D i can see real perona (not sure its was raining, just look like that), well i got this One Piece Cosplay Photo of Perona (after timeskip) by ba dian dian from her WorldCosplay page.